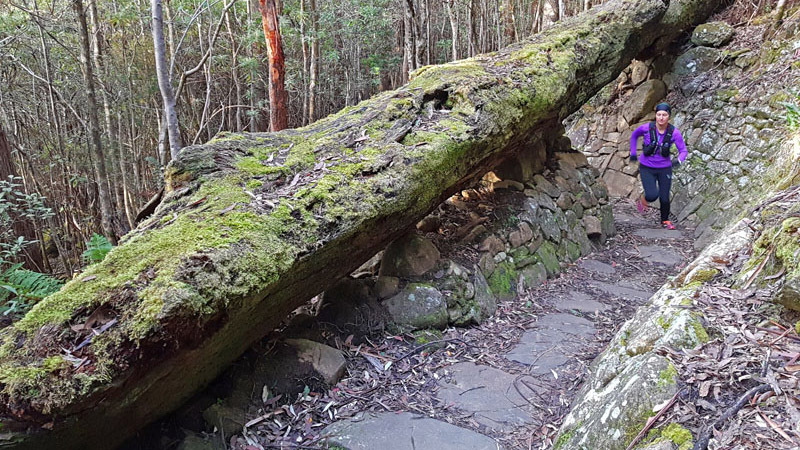 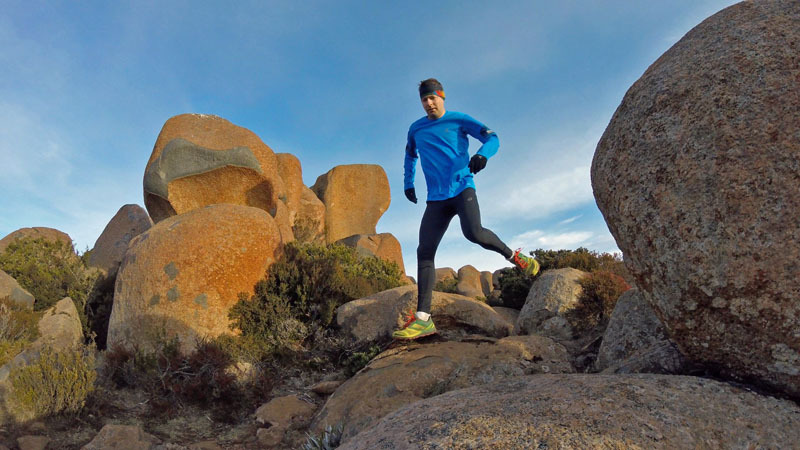 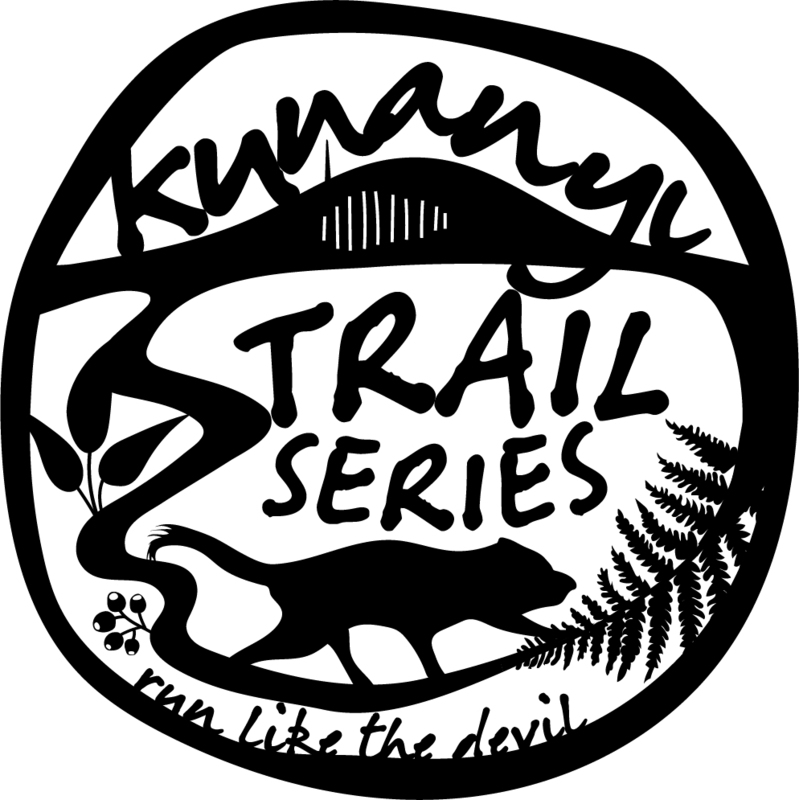  Choose your adventure, or choose them all – kunanyi trail series is serving up a diverse four-course menu. 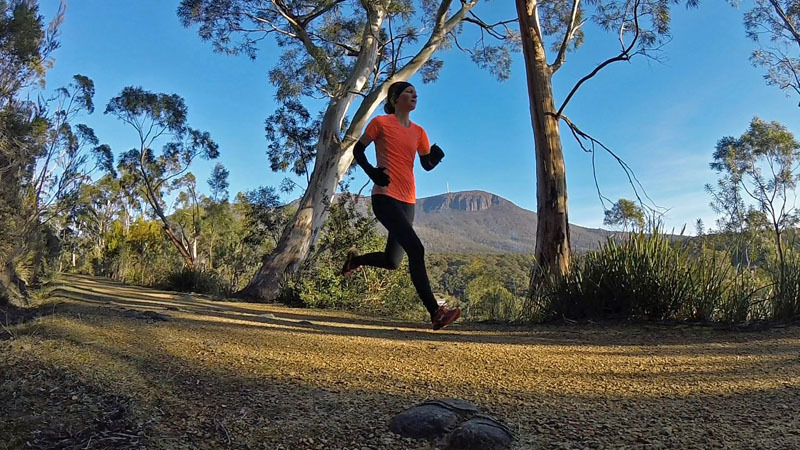 Distances vary between 7.5km and 21km, but the differences also extend to profiles, terrain and technicality. 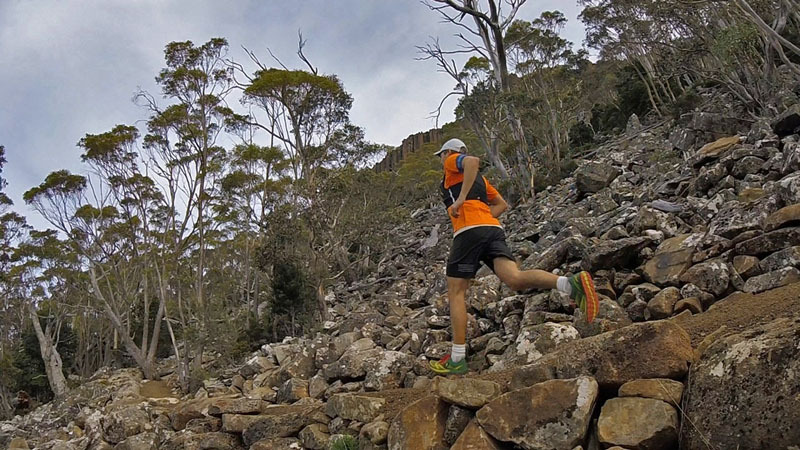 Click on each run for all the details, including maps and a 2-minute video of the course.